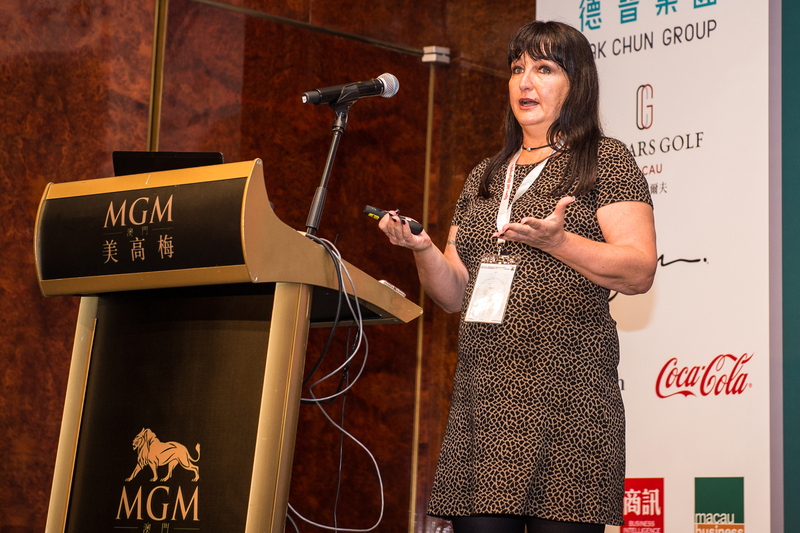 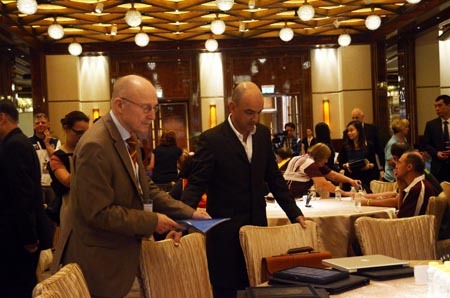 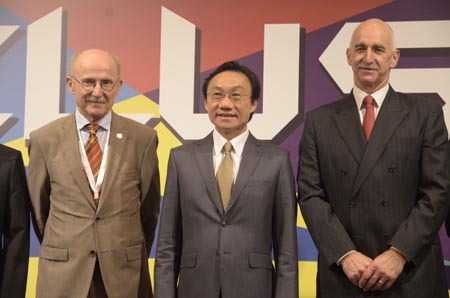 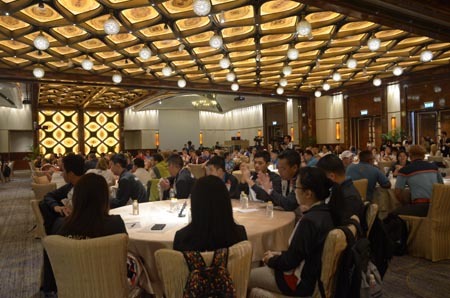 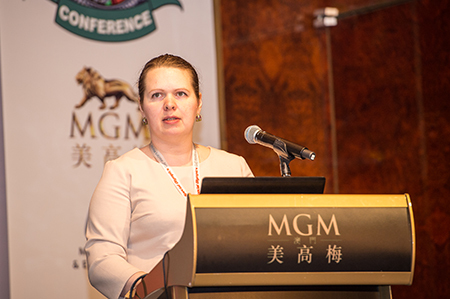 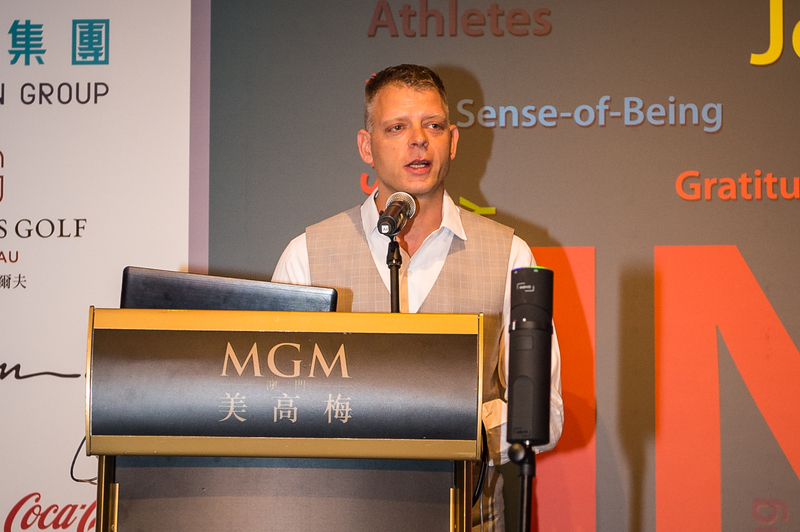 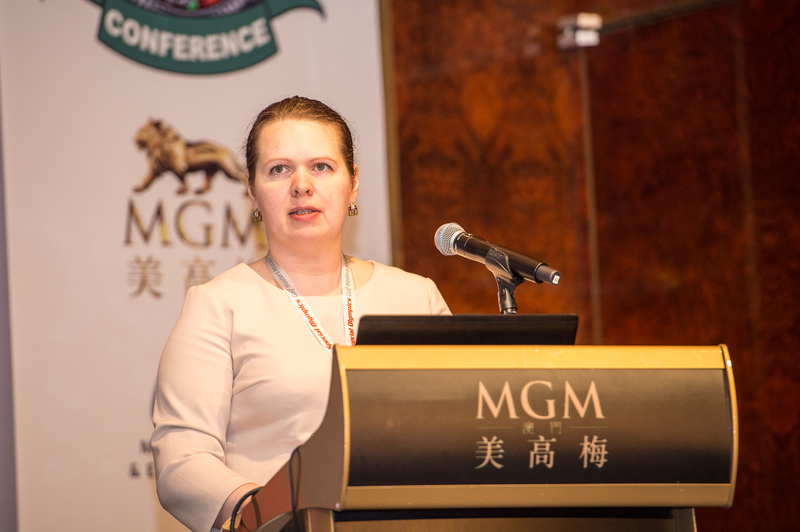 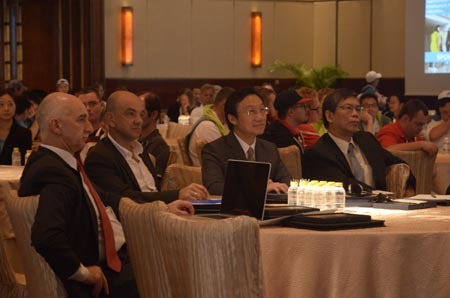 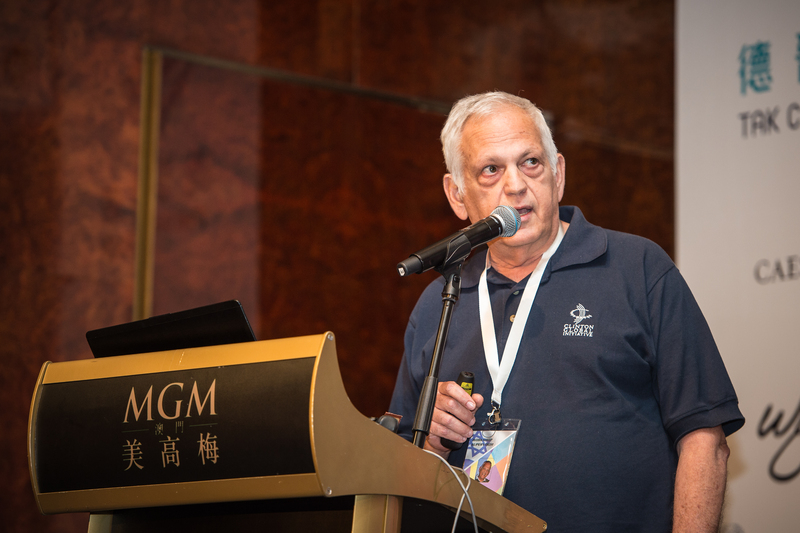 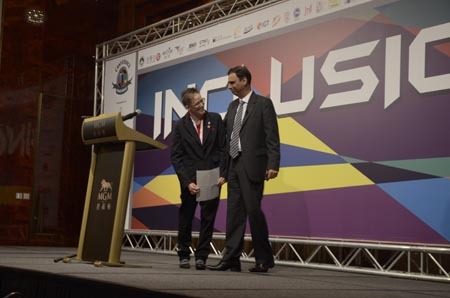 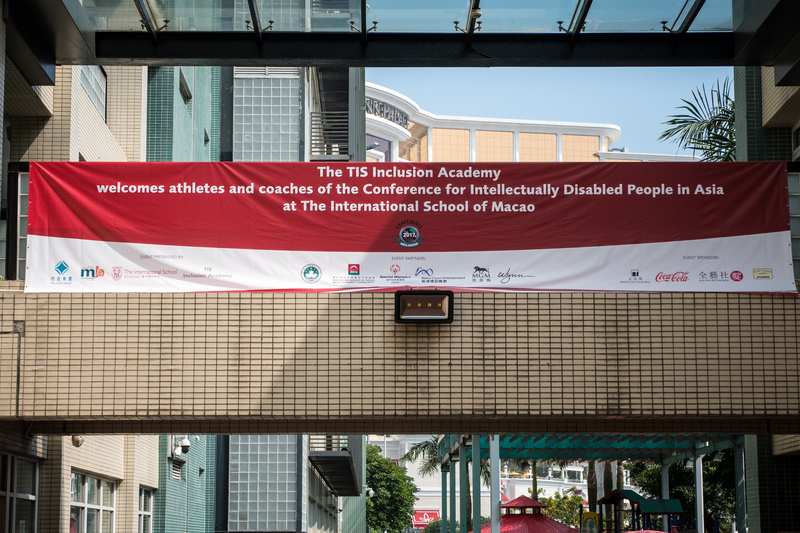 The public second conference day was opened through welcoming speeches by the President of the Charity Association of Macau Business Readers as well as the President of the Macau Special Olympics. 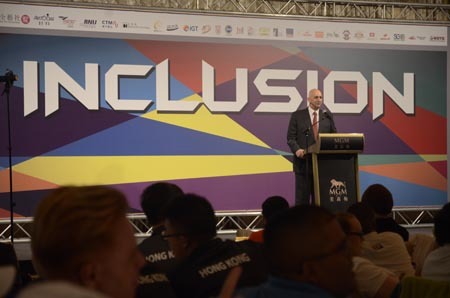 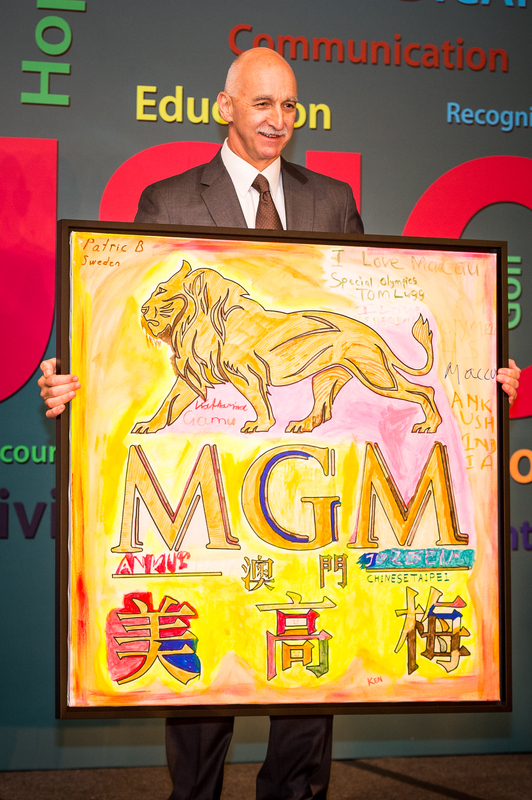 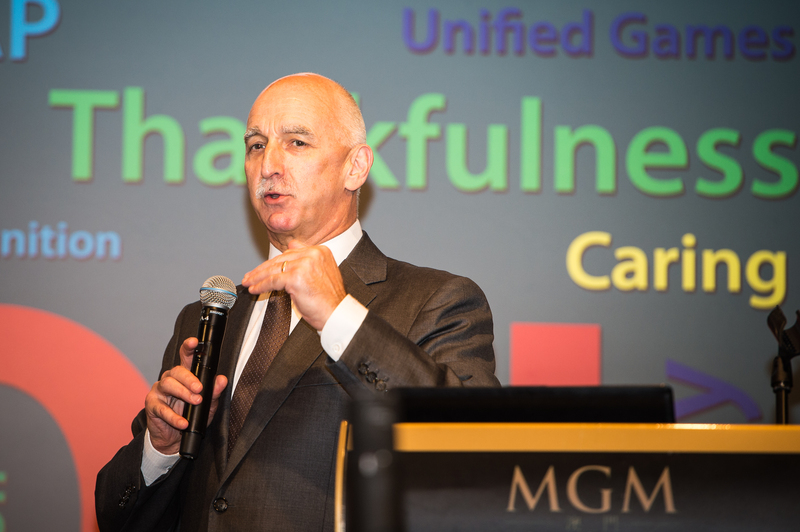 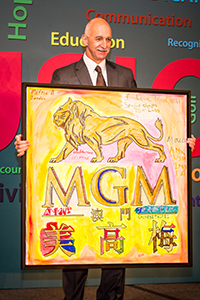 Highlights of the day were the presentations of Mr. Grant Bowie, CEO of MGM Macau as well as Mr. Wilfried Lemke, United Nations Special Adviser on Sport for Development and Peace. 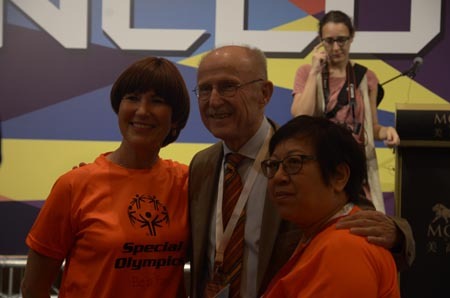 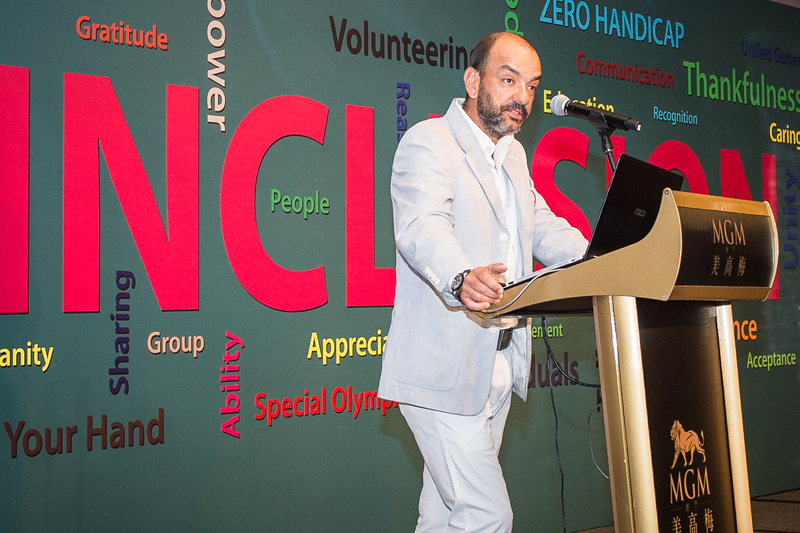 After a small break the conference was continued by Mr. Kartikay Saini, Chairman of Scottish High International School and President of Special Olympics Bharat as well as Mrs. Talia Kornhauser of Special Olympics Israel. 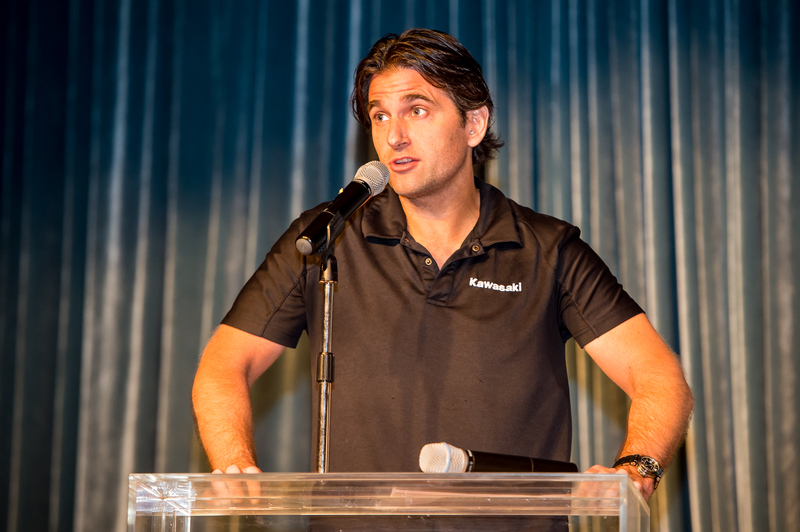 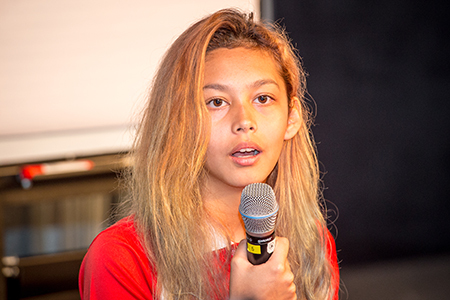 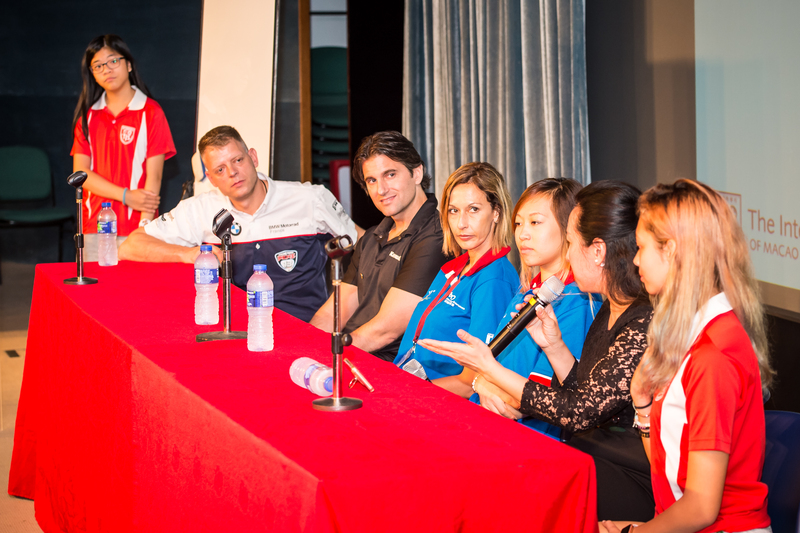 As the final step the audience got the opportunity to interact with the speakers and ask their questions during the Expert Panel, a chance which was highly welcomed and taken chance of. 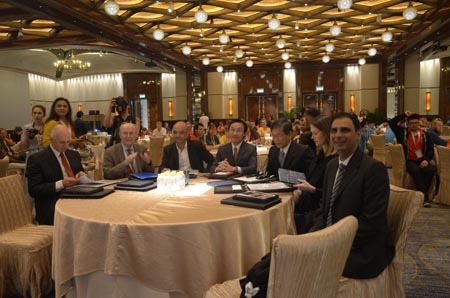 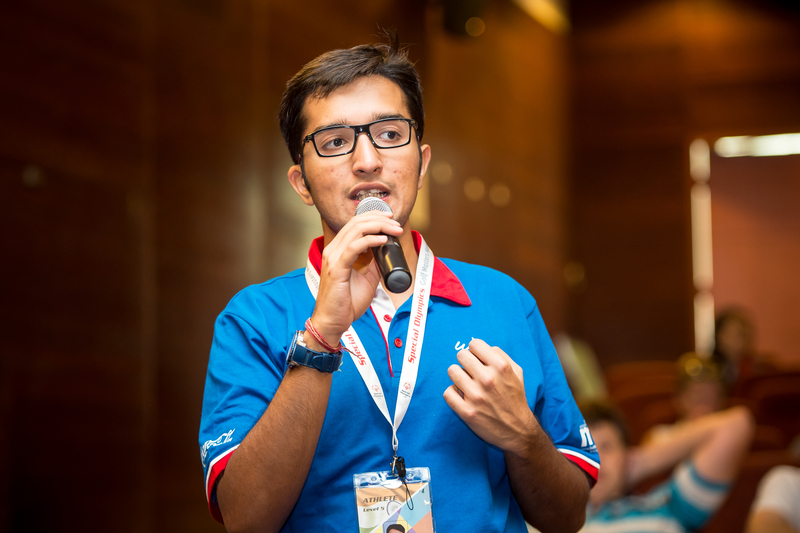 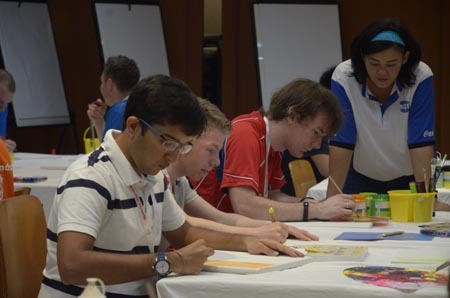 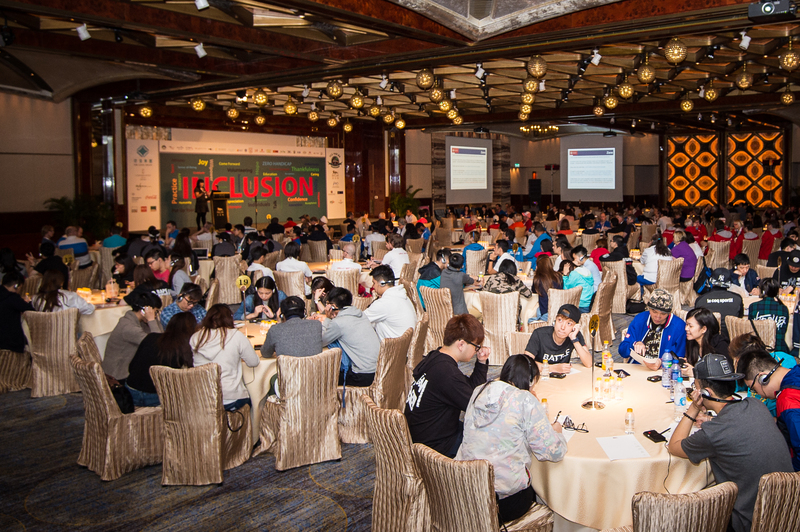 Overall the 2016 Conference - Inclusion of Intellectually Disabled in Asia's Modern Society has been a great success and knowledge has been shared across the borders of countries, age and intellectual ability. 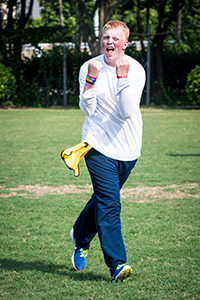 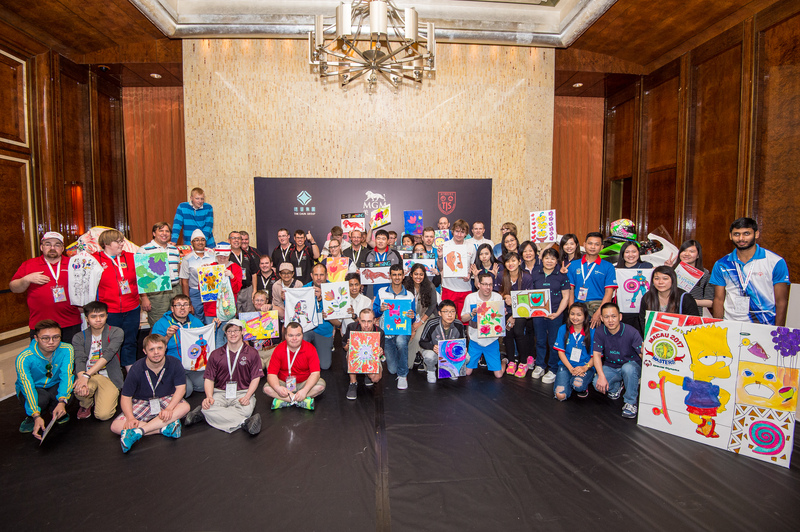 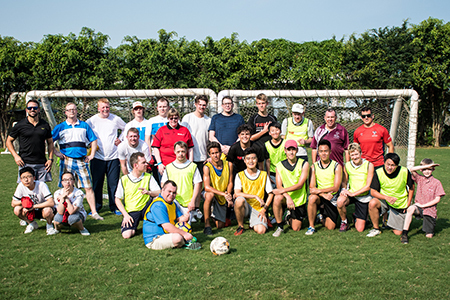 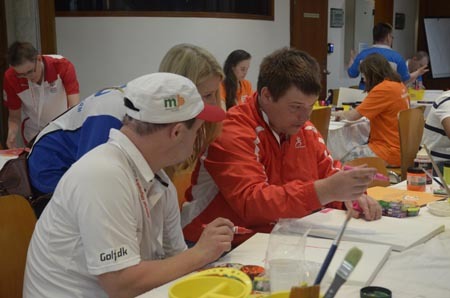 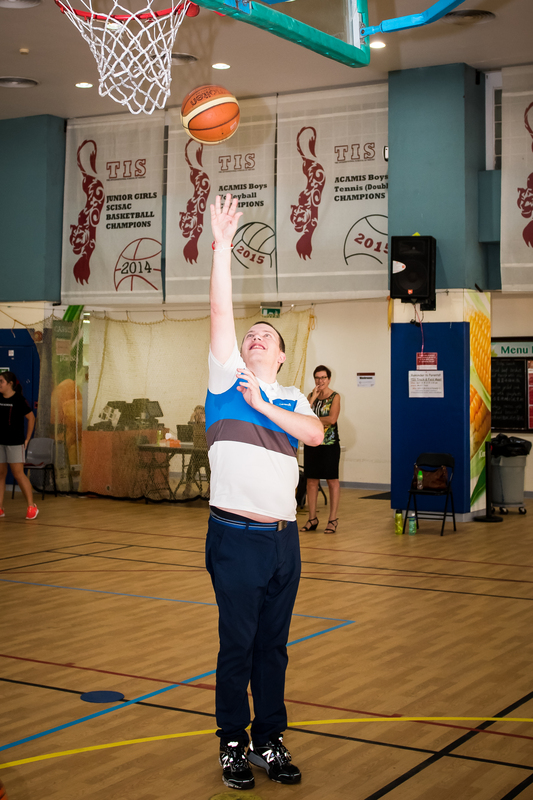 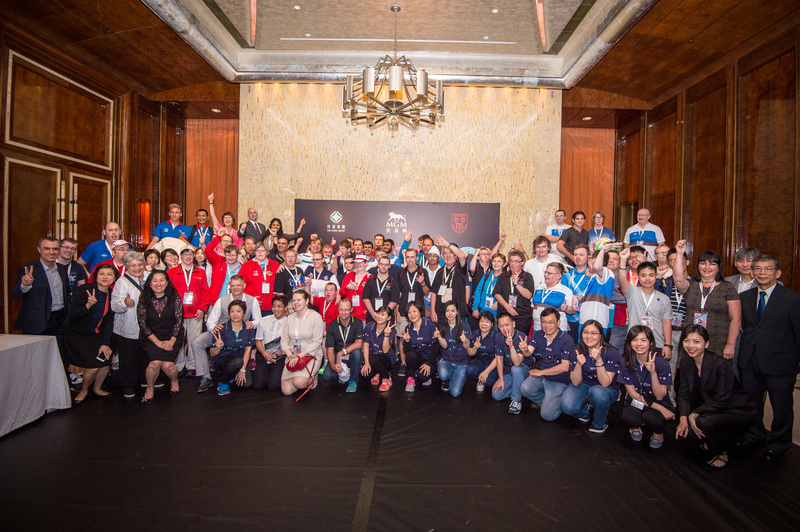 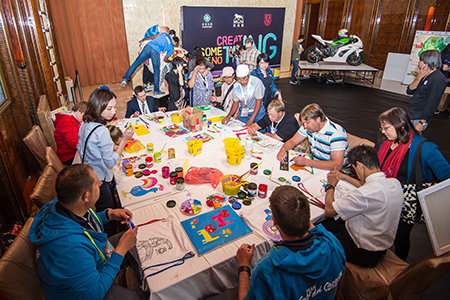 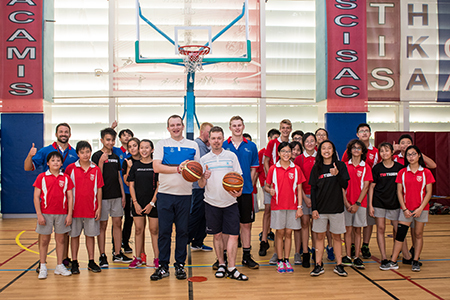 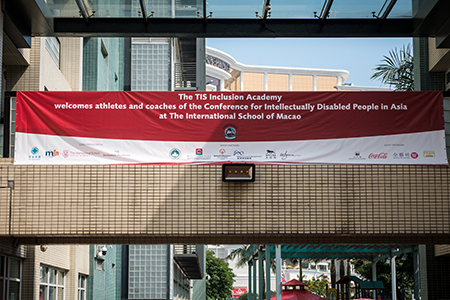 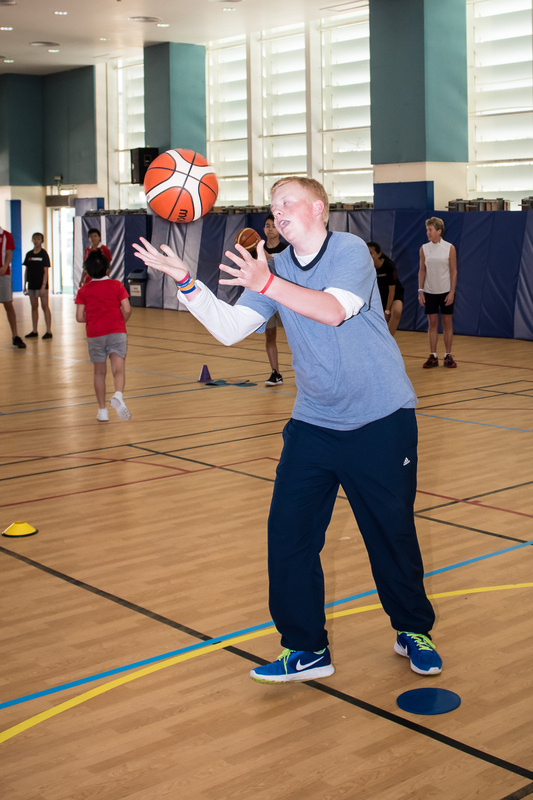 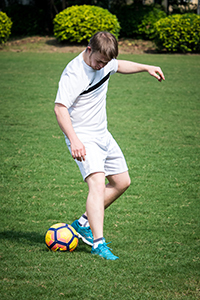 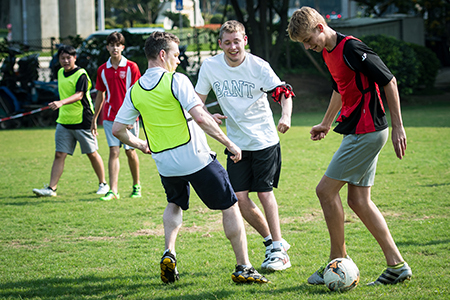 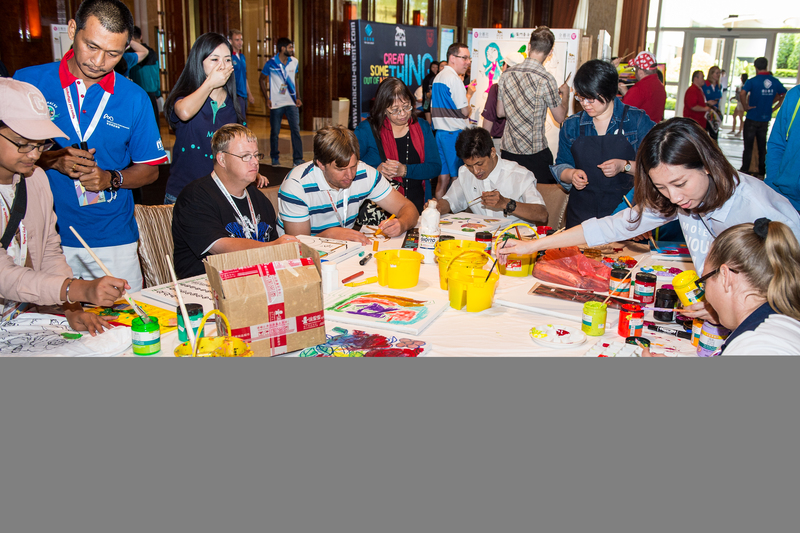 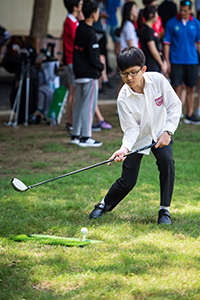 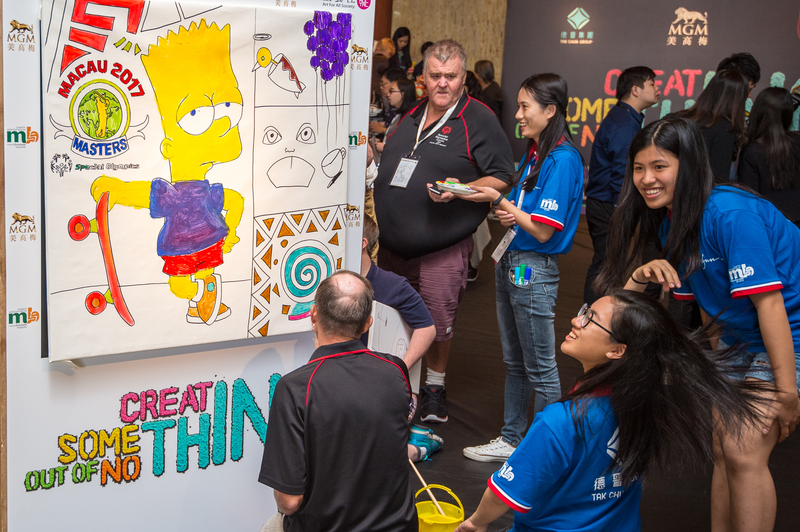 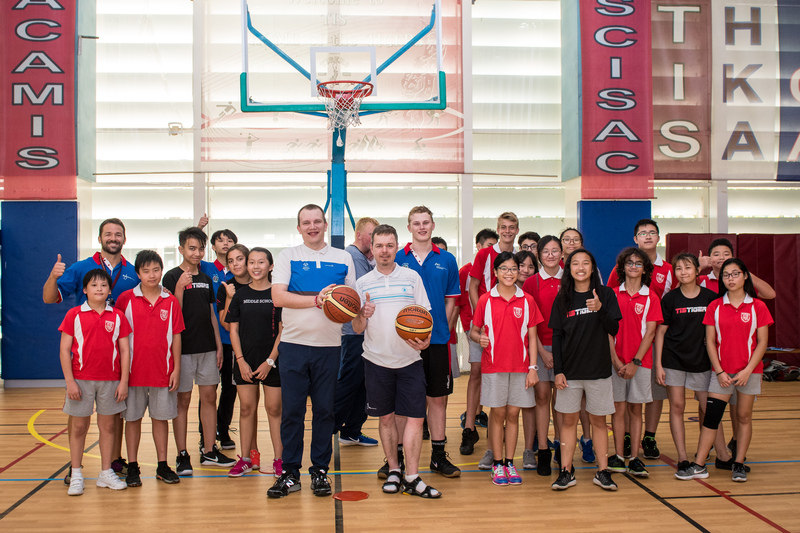 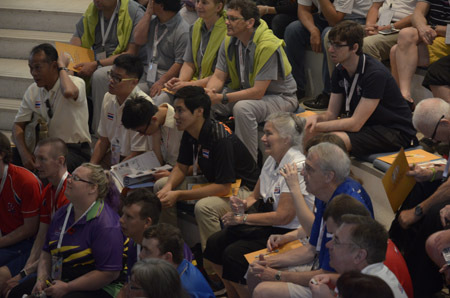 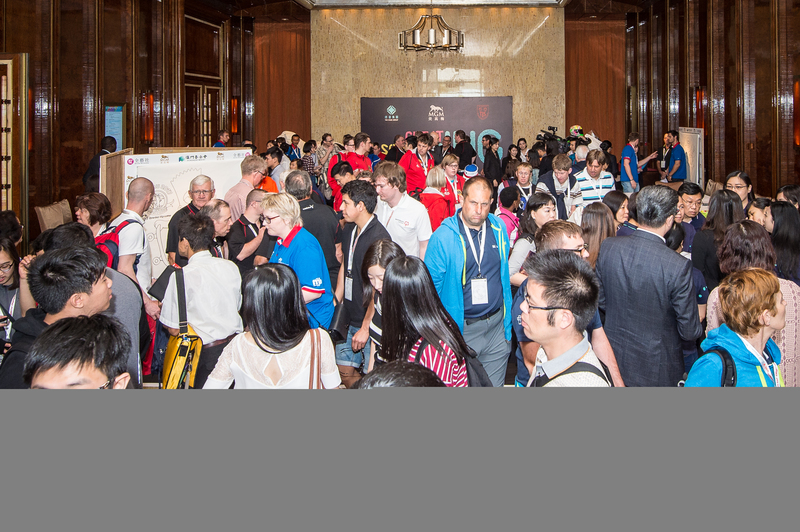 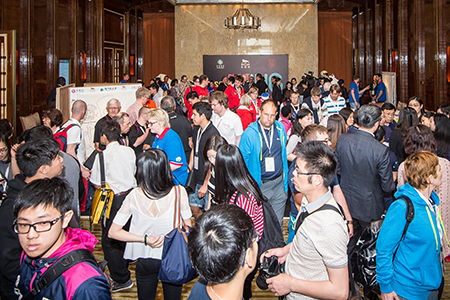 The first day of the 2016 Conference was started off at the IFT Macau, where all coaches, athletes, family members and volunteers who came to Macau to attend the following Macau Special Olympics Golf Masters gathered for the first time. 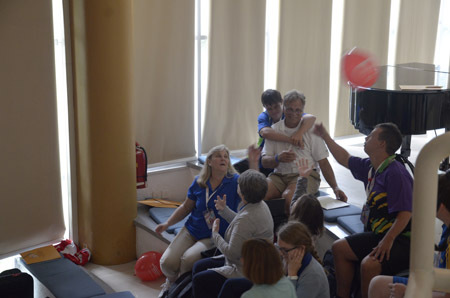 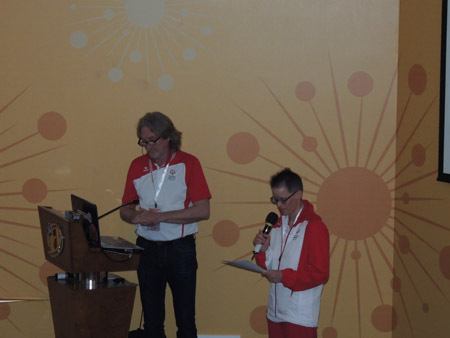 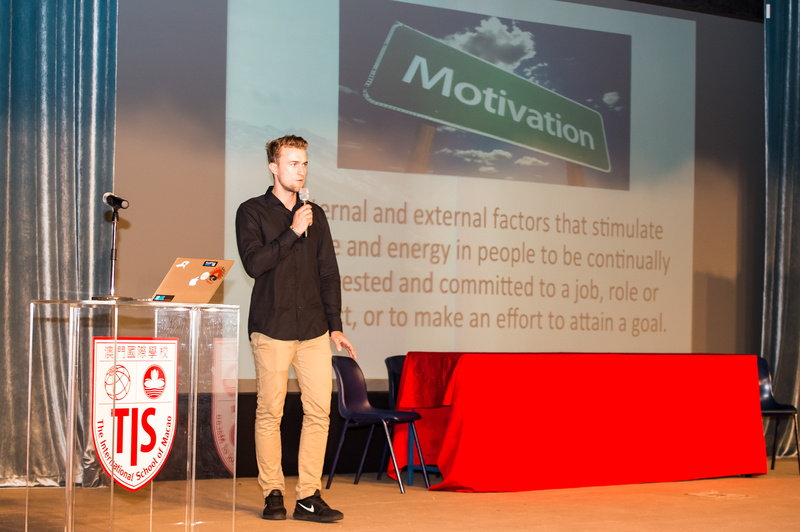 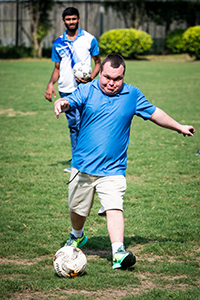 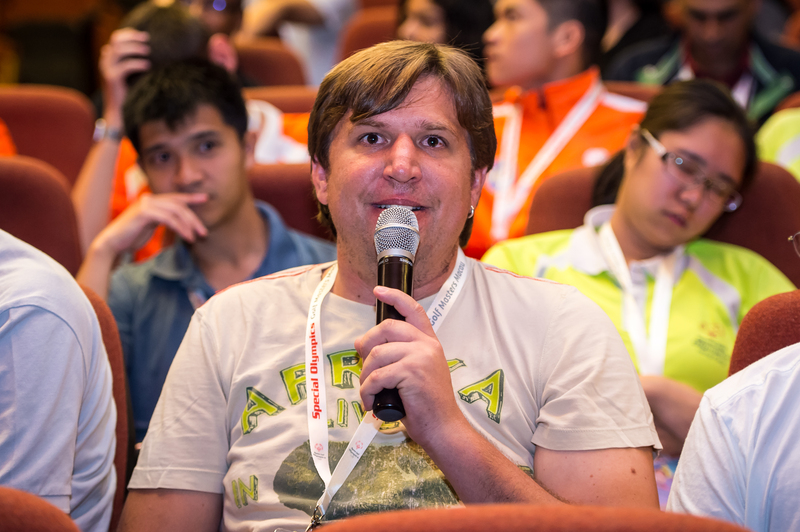 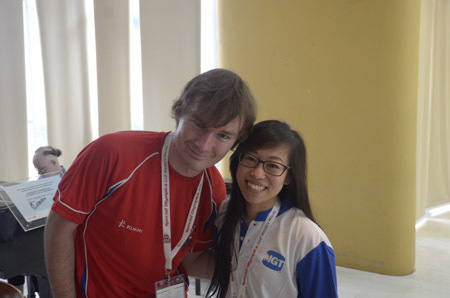 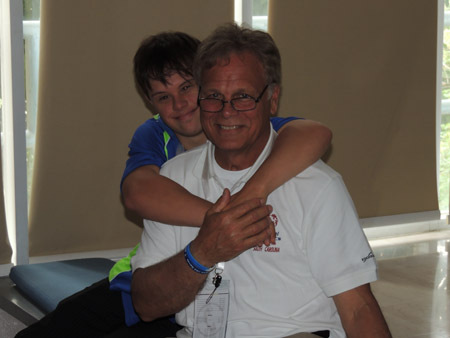 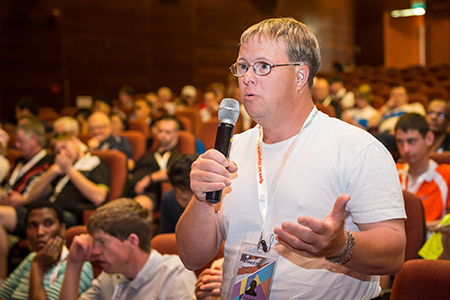 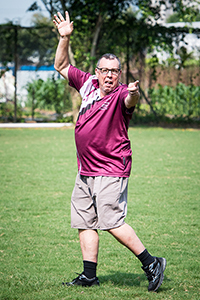 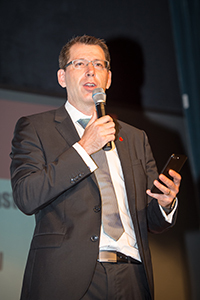 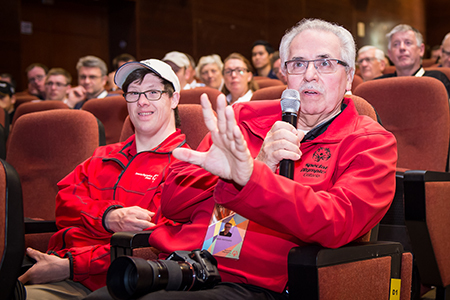 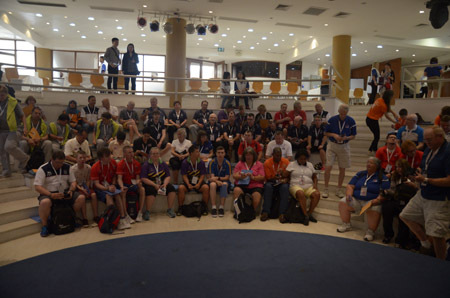 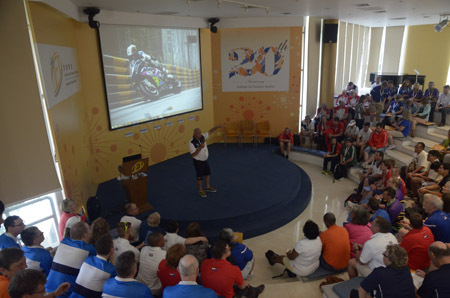 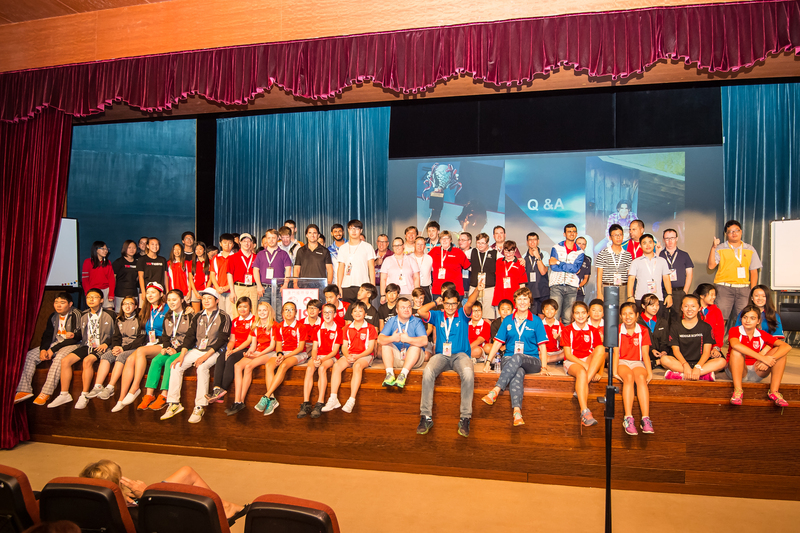 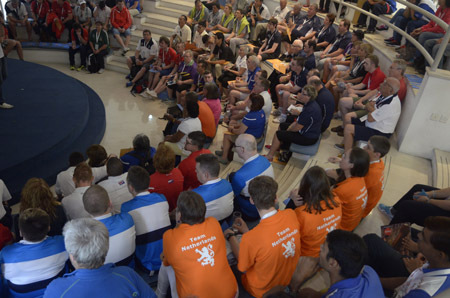 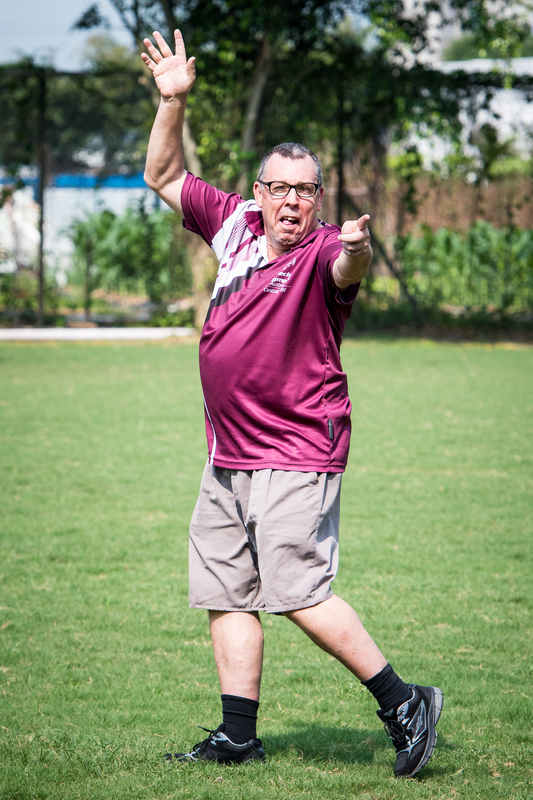 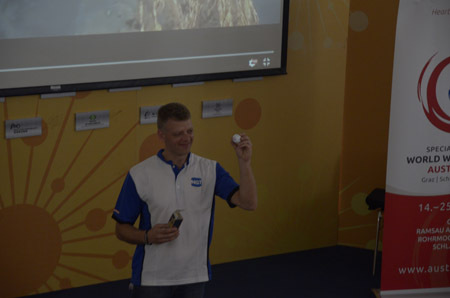 The audience was guided throughout the day by Mr. Mike Lugg, father of an athletes with intellectual disability. The main topic of the day was how communication within the world of people living with intellectual disabilities could possibily be enhanced in order to share knowledge and successfull inclusion practices. 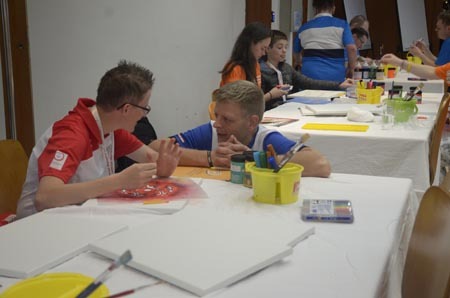 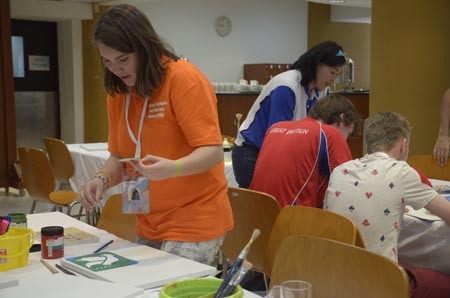 The conference involved an inclusive art workshop in order to allow everybody who was not in the mood or able to listen to the speeches anymore to express him/herself with a painbrush. 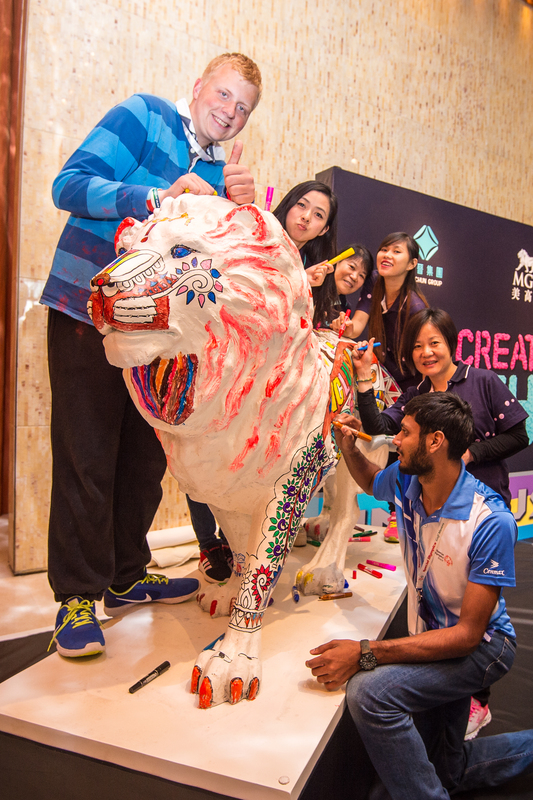 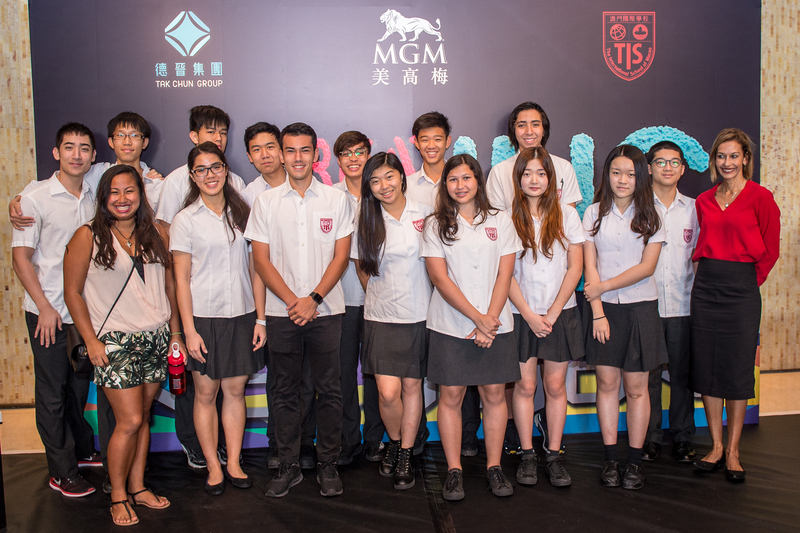 Supported was the workshop by artists from Thailand, Macau, China and Germany. 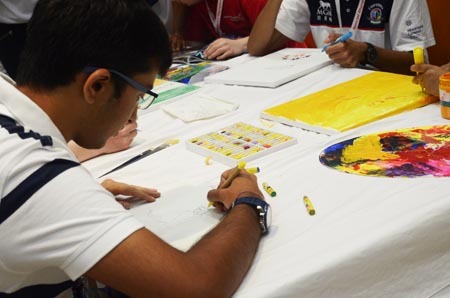 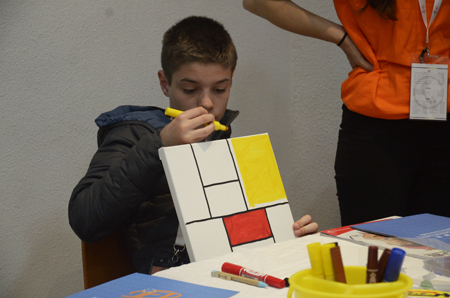 The colorful paintngs and drawings demonstrate the power of art in expressing one's feeling without the need of words.